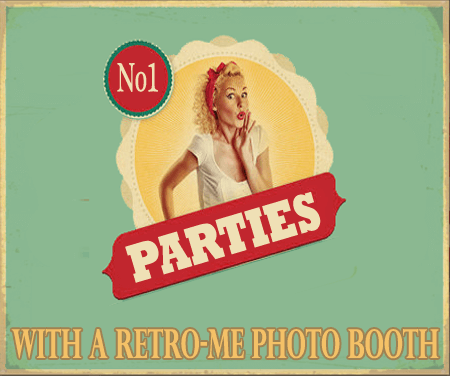 Retro Me is proud to stand out and offer photo booth hire Bedfordshire based people won’t fail to love. We specialise in analogue booths, preserving original models down to the small details. They are perfect for a variety of events, encouraging people to relax and have fun. The free box of props certainly helps with this. 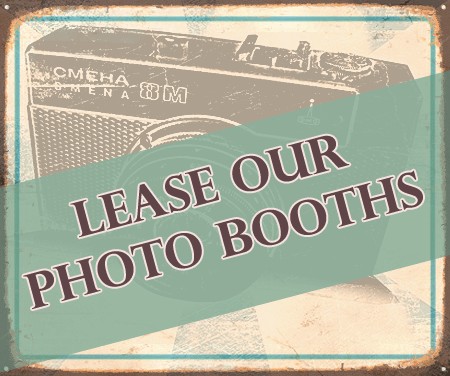 What can you expect from a vintage booth? Analogue booths are traditional and print photos in black and white. There are four photos on each strip and up to eight prints can be made. Therefore, you can pose with a group of friends and each will have a copy to take away. All you have to do is find a way to get everybody into the booth. From the outside the retro booths look like they have come straight out of the past. They have original graphics and the photos look like they are from the 60s or 70s even though they are newly printed. 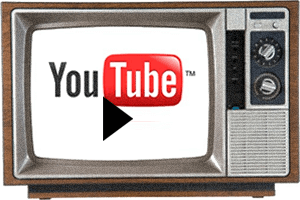 If you are planning an event with a retro theme, this could be the focal point you have been looking for. What if you want modern photos? We understand that classical style photos aren’t for everyone. In addition to analogue booths we also have digital ones. They have classical graphics on the outside but inside they are modern. That means you can adjust the type of photos you want and also how they are laid out. If you want to give your guests more choice this is the type of booth you want to choose. With our analogue and digital booths free digital copies of all photographs are taken. As a result, this means there will be a copy that people can upload to their social media if they wish. Retro Me can adapt to accommodate all kinds of hire needs. 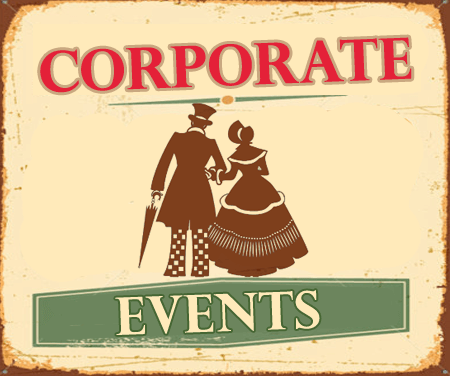 We are happy to cater for various events, from weddings and birthdays to corporate functions. We provide a professional service every time and always look to make sure everybody has fun. In addition to private hire we also arrange leasing. This is perfect for bars and clubs who want to keep a booth for the long term. 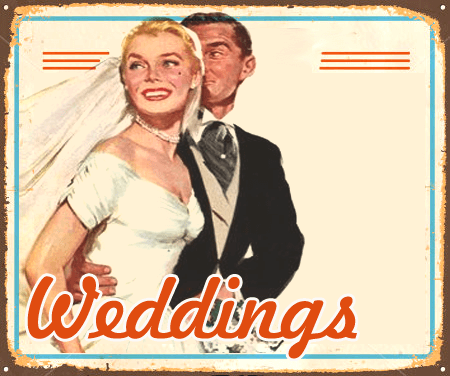 If you want to add something special to your venue, we might have the perfect answer. When it comes to photo booth hire Bedfordshire based clients should call us first. 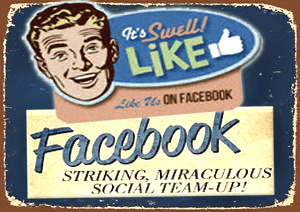 We provide an outstanding level of service and wonderful booths that earn incredible reviews. Our team are happy to answer questions and provide quotes if you contact us.